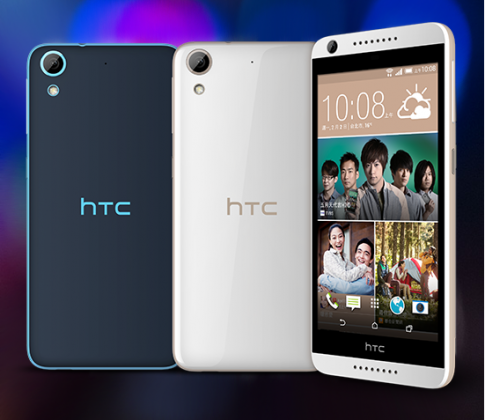 The HTC has revealed a latest device for the Indian market today. Which is named as HTC Desire 626G+ and all look point against it being only a regional variant of the this device which the HTC revealed in its home market of Taiwan back in the month of Feb.
As you may have concluded from the Desire branding, its based on mid range offering, not a flagship device (HTC has, but, introduced one of those too earlier today). This smart phone features a 5-inch 720p touchscreen, a 1.7 GHz octa-core CPU, 1GB of RAM, 8GB of built-in storage (expandable via microSD), a 13 MP rear camera, a 5 MP selfie unit, and a 2,000 mAh battery. This is phone is a Dual SIM integrated device, no 4G LTE although, it tops out at 21Mbps HSPA. Basically that is the massive differential among this and the Desire 626, which contains LTE capabilities. The main chipset is not mentioned in HTC’s documents, however it might be the MediaTek MT6752 based on the CPU frequency and the fact that the Desire 626 uses this SoC. Regarding the software, it contains HTC Sense on top of Android; however the main version employed is unclear. Again, it should be Android 4.4.4 KitKat if we go by the Desire 626. 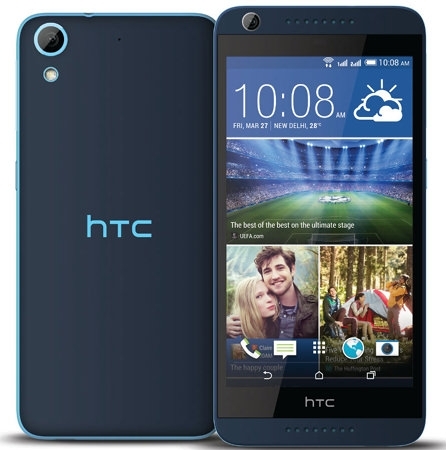 The manufacturer has come up with the pricing of the Desire 626G+ at INR 16900, which accordingly $271 for €250. That is a little more than what the Desire 626 goes for in Taiwan. Anyhow the latest device is going to come up in two color version. In the near future it should be available in India.